It's time to go hopping again! Today all my designer friends at FaveCraft are posting about a project finished on the 15th. 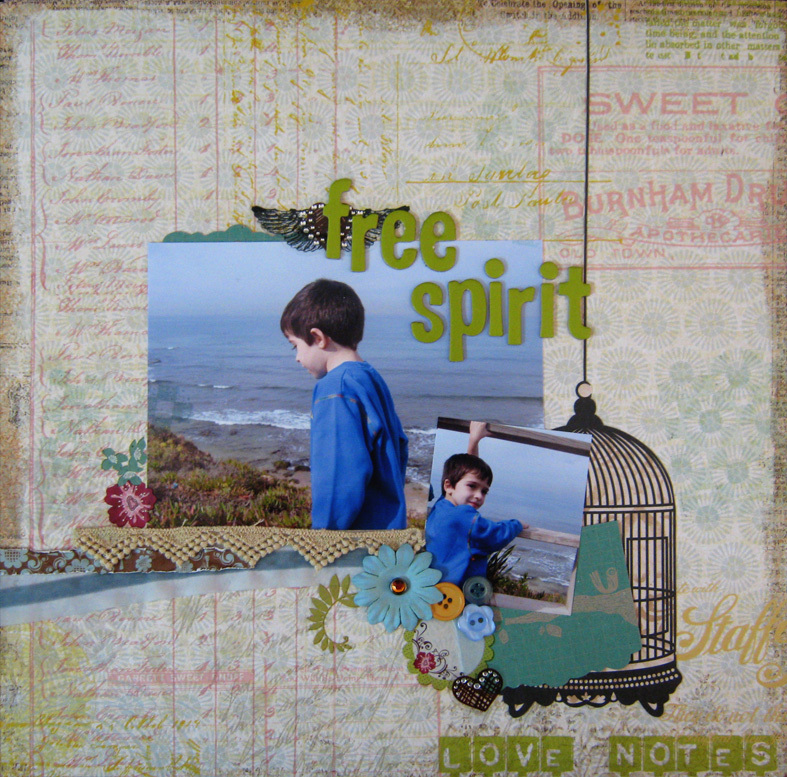 This time I want to share with you my Free Spirit layout and an easy fun technique to use your scraps or better yet your wrappings. In this age of recycling, some of the companies are creating wrappings that we can use as embellishments or paper in our projects. This way instead of throwing the wrapping away, we can use it in our project and help make the environment cleaner. 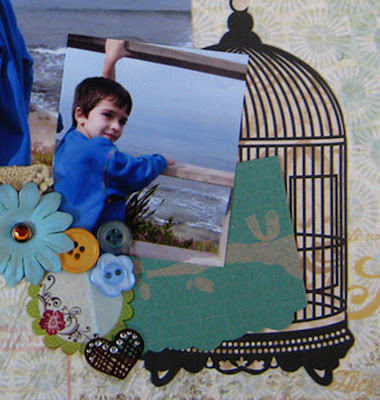 In my layout I used a prima small stamp wrapping as an accent. The bright turquoise color complements the other colors on the layout and the scalloped edges add dimension and interest. The scalloped edges were originally part of the wrapping, so I didn't have to change it. It even had cute birds on it that were just right for the a layout theme. Try to think of more ways to use your leftovers and scraps and help keep the planet cleaner. 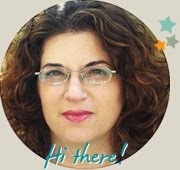 keep on hopping to see more wonderful creations and inspiration! Another beautiful layout! What a great idea to use the wrappings... I would never have thought of that! I will definitely be doing this more often! TFS! !